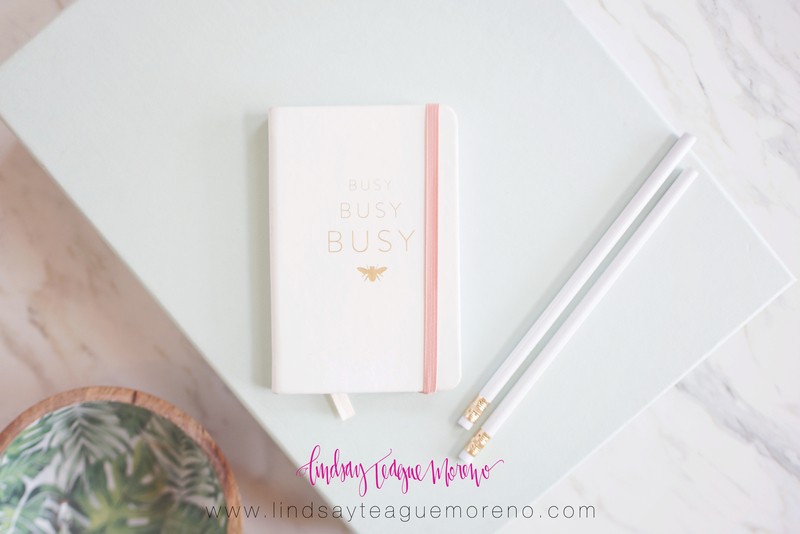 Don’t worry, we’ve got you covered here with a full month’s worth of social media post ideas to get you started on producing quality content! 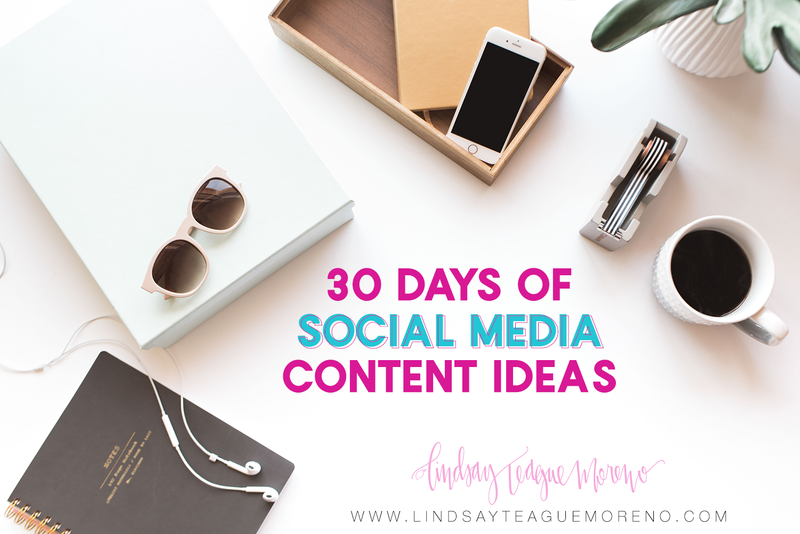 30 DAYS OF SOCIAL MEDIA POST IDEAS! This list gives you 30 ideas for personal posts so you plan your content out in advance! Every 6th post you can plug in something to promote your business, but don’t make it salesy. Hi Lindsay, I love this site and all your the amazing help you freely give !!!! I signed up for your site a while back, but never got the 30 days of social media posts pdf. Is there some other way to get it?